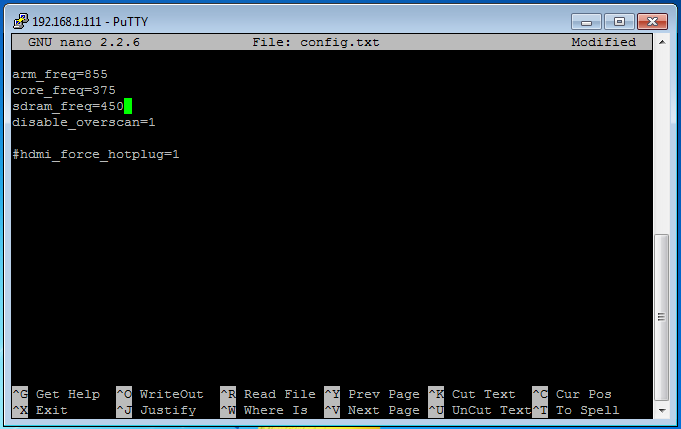 This guide assume that you have Putty on your computer and that you know how to connect to XBian via SSH. If you you do not, please refer to HTPCBuild.com Connecting to XBian via SSH Guide. You’ve decided that you want to overclock your XBian distro. 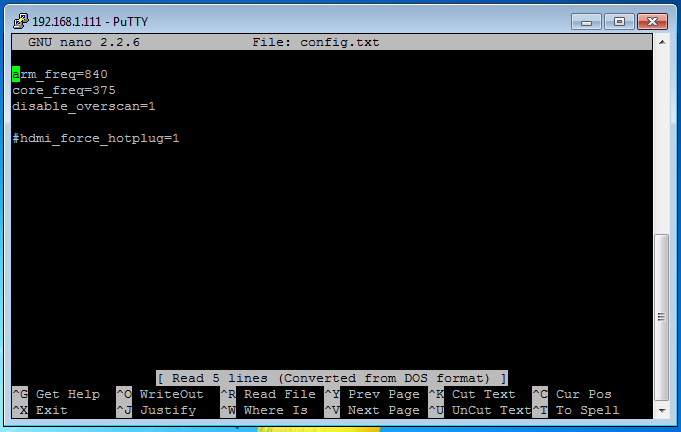 We’ll need to use Putty to connect to your Raspberry Pi and edit the “config.txt” file. 1. 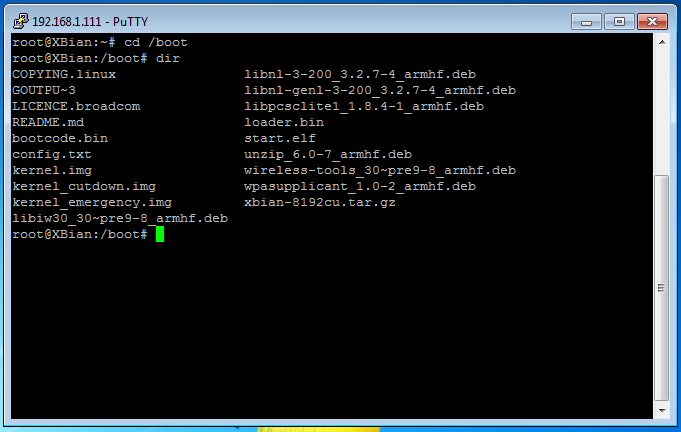 First connect to your XBian Raspberry Pi via Putty SSH. 7. We can see that XBian by default overclocks the arm_freq from 700MHz to 840MHz. Changing the value of arm_freq will set a new freq on the next boot. Here the value has been changed from 840 to 855, which well set the new frequency to 855MHz on the next boot. 8. To add a parameter that is not in the “config.txt” file simply enter it in a new line. Here the parameter sdram_freq as been added and set to 450. This bumps the stock value from 400 to 450. 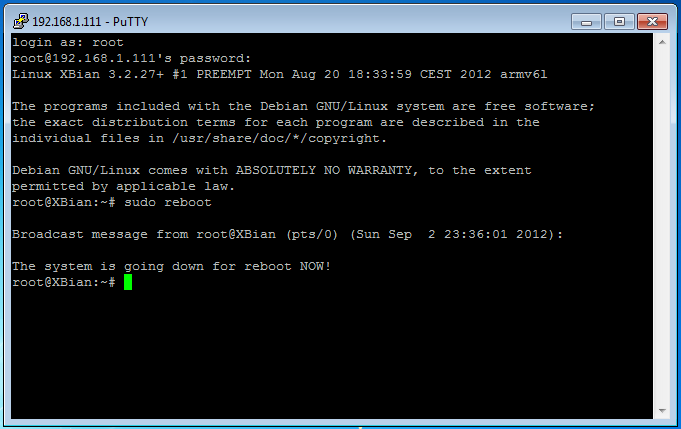 That’s it, you’ve overclocked your XBian Raspberry Pi. Please make sure to take care when overclocking your Raspberry Pi. Make changes slowly and in small increments. By making subtle changes and testing your Pi you will be able to notice as the system becomes more and more unstable. 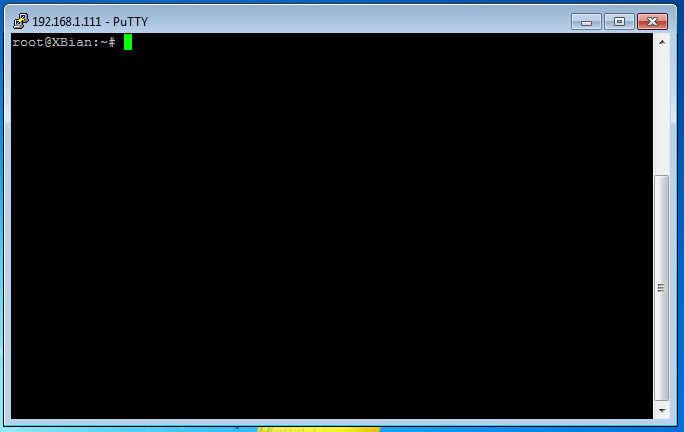 Look for signs such as random an inability to boot, random freezing, random errors. 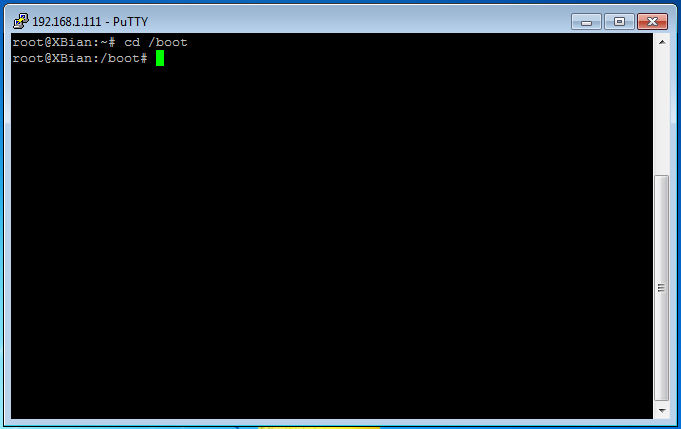 If you encounter these, SSH into your Pi and back down on the settings. Another option when running into overclocking instability is overvolting. If you wish to experiment with overvolting an XBian Raspberry Pi, please refer to HTPCBuild.com’s XBian Overvolting Guide.